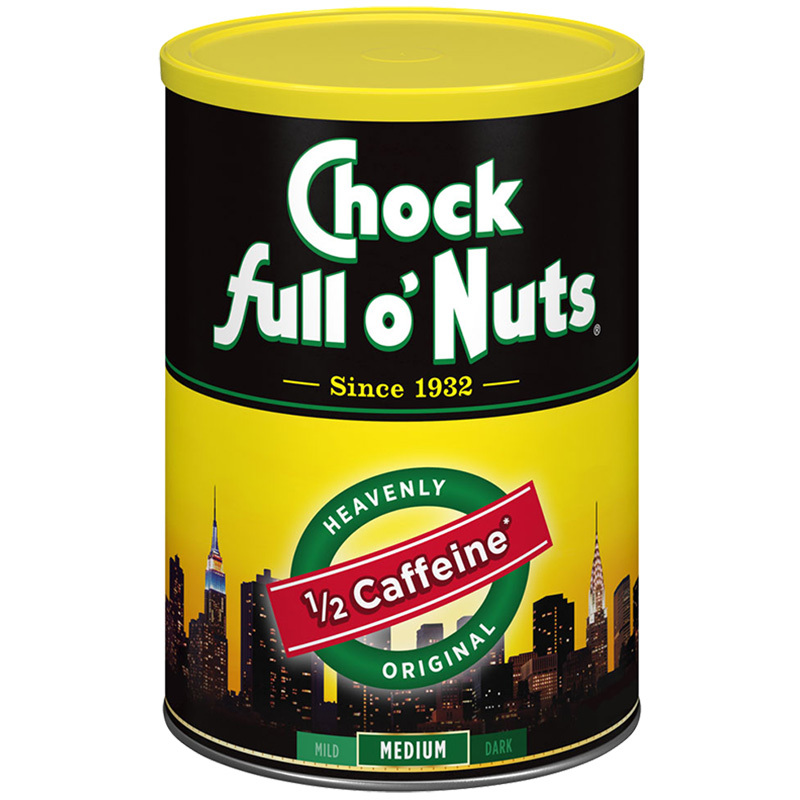 Looking for the bold taste of our Original Chock full o’Nuts blend, but without all of the caffeine? Try our half-caffeinated Original blend for the best of both worlds! Price below is per unit.